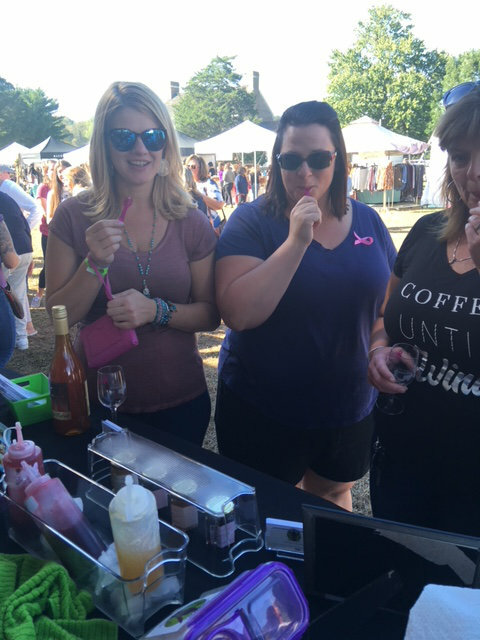 DeVine Wine Jelly is EXCITED to attend many festivals across Maryland this year! Join us as we drink wine, eat wine and meet thousands of smiling faces......we are gonna have funhun! 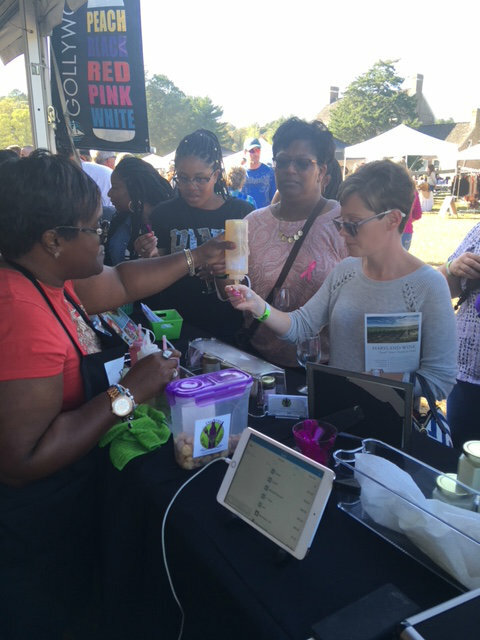 We need energetic volunteers to staff our festivals to squeeze wine jelly for our customers. Please note multiple shifts are available. 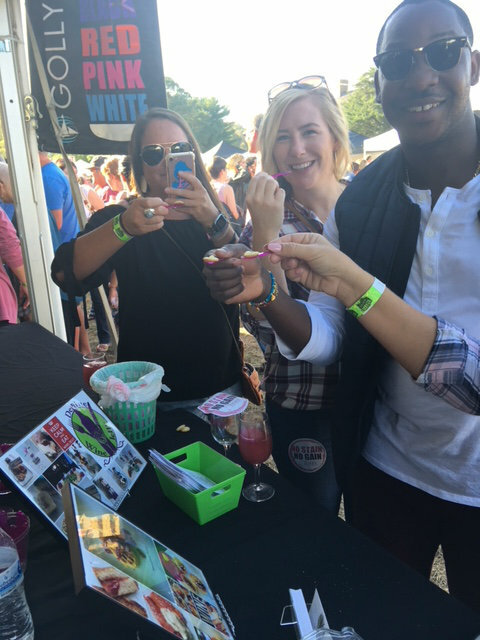 Its a win win, meet new friends, free admission to sample all wineries in attendance, and take home a jar of DeVine Wine Jelly! To volunteer, questions or more information, please email Lgveney@gmail.com I look forward to meeting you and having a "winederful" time!